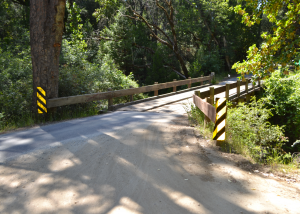 July 20, 2018 – Purdon Road Bridge at Shady Creek – located just south of Tyler Foote Road – will be closed to through traffic from 10pm to 4am on Thursday, July 26th. The current bridge is scheduled for replacement this summer, with construction beginning last week. In advance of bridge replacement, construction crews will be building a temporary bypass bridge to minimize traffic delays during construction. The road closure will begin on Thursday, July 26th at 10pm and run thru Friday, July 27th at 4am. Changeable message boards have been placed on each end of the Purdon to inform motorists of the closure. Murphy Road has been identified as a detour route for thru traffic during the road closure. In the event of an emergency, construction crews will be able to temporarily re-open the road as needed. For general project information please contact (530) 265-1411 or visit the County’s Facebook page at www.facebook.com/nevcopwsocial. For construction concerns or issues please call Greg Zeis at 916-367-8059. Thank you for your patience while we perform this week. 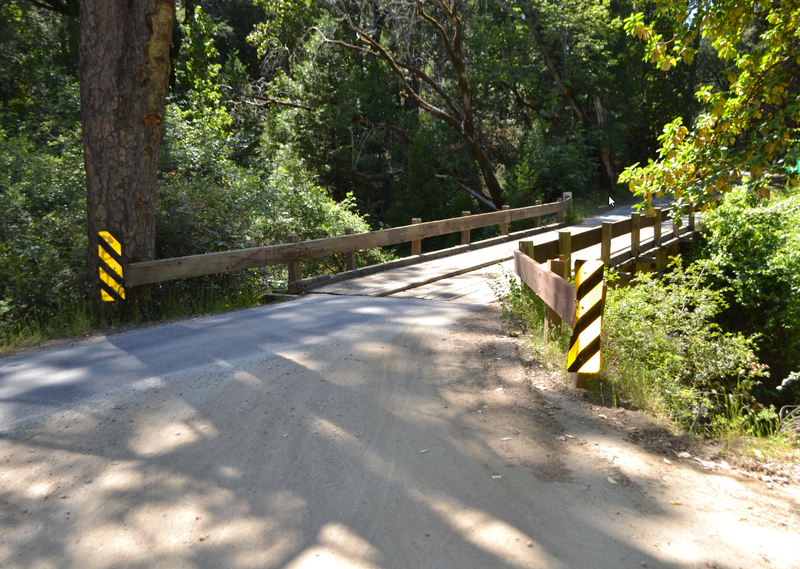 While the temporary night closure will be an inconvenience for some motorists, the temporary bridge will help keep Purdon Road open to thru traffic and minimize the need for one-lane traffic control and lengthy delays over the summer and fall.